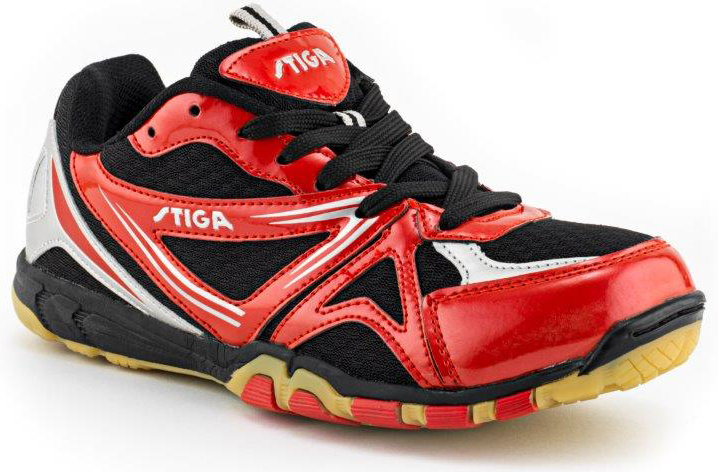 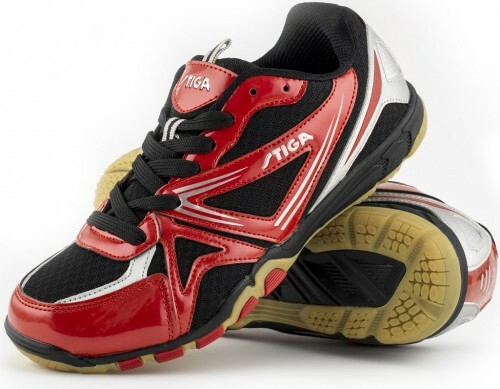 Developed to withstand the tough and intense movement patterns used in table tennis, STIGA Instinct offers you extreme flexibility with a feeling like no shoe before it. 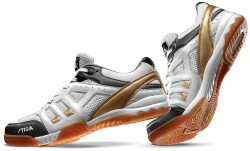 With its natural balance and speed you can focus entirely on your game. 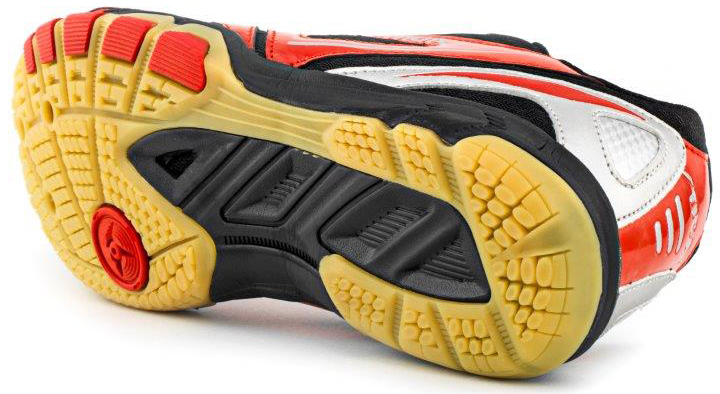 The Instinct sole gives you perfect grip on every surface, and the ability to move quickly. 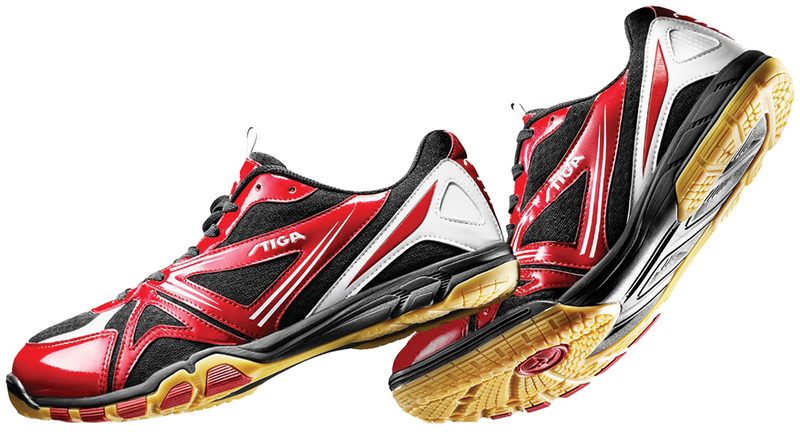 Why choose any other shoe when you can go with your instinct.